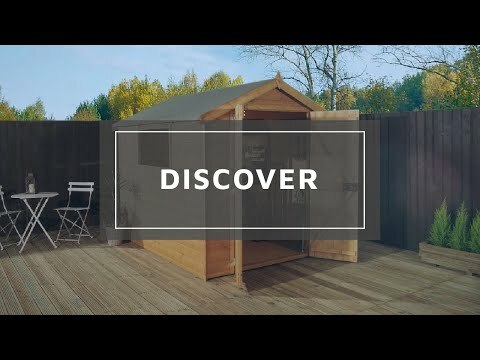 This 8ft x 6ft Waltons Groundsman Tongue and Groove Apex Garden Shed is constructed using ethically sourced timber that is perfect for buyers wanting a premium quality shed that offers an excellent amount of storage space. 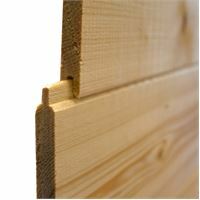 The walls are made from 12mm tongue and groove cladding, ensuring a long lasting garden building. 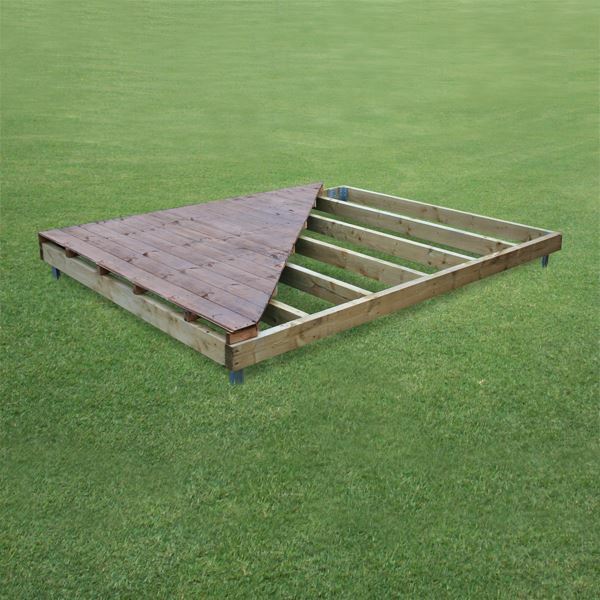 The 2’ x 1’ framing provides a strong structure, which ensures this garden building remains solid for many years of general use. The windows have been glazed with styrene; these windows are 100% shatterproof, essential if you have children or pets. A classic apex roof design helps with water drainage, and in order to further protect the roof from water damage, this shed comes with high quality, mineral roofing felt. The double doors make storing larger items more convenient, Z shaped bracing has been added to the inside of the doors for additional support. A hasp and staple lock is provided to ensure the contents of your shed remain safe when you aren’t at home. The shed comes with a 10 year anti-rot guarantee. We advise the use of a portabase with this product to increase its longevity. Review:Very well made. Well thought out. Review:Instructions for window unclear, top trim wrong size. Review:Good quality shed , well made and fits together easily. 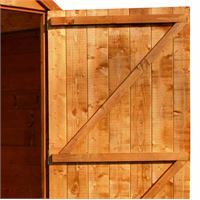 It is great that you are happy with the quality of your tongue and groove shed and I thank you for your positive review! Review:No problem with construction. Problem with window fittings. It is fantastic to know that you are happy with the quality of your tongue and groove shed and I thank you again for your great review. Review:Much better to have a proper timber floor and roof instead of the usual chipboard. Parts all complete and undismayed. Thank you very much for your great feedback, I hope you enjoy your new Groundsman shed for many years to come! Review:Good quality materials and instructions but lock cover plate does not fit due to hole being too big. Shed should be painted before assembly to protect concealed surfaces. It is great that you are happy with your tongue and groove shed overall and I am sorry about the issue with the lock. Once images have been received as discussed previously, we will investigate this further and get a resolution as quickly as possible for you. Review:decent quality.......sturdy, solid.....easy to get it up. 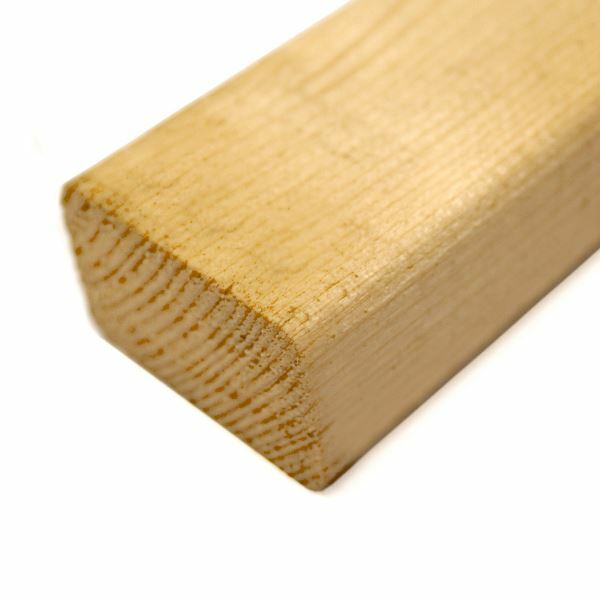 I am glad you are happy with the quality of your tongue and groove shed and that assembly was straight forward. Thank you again for your feedback. Review:I specified the heavier duty construction and I'm glad I did as it's just about robust enough. 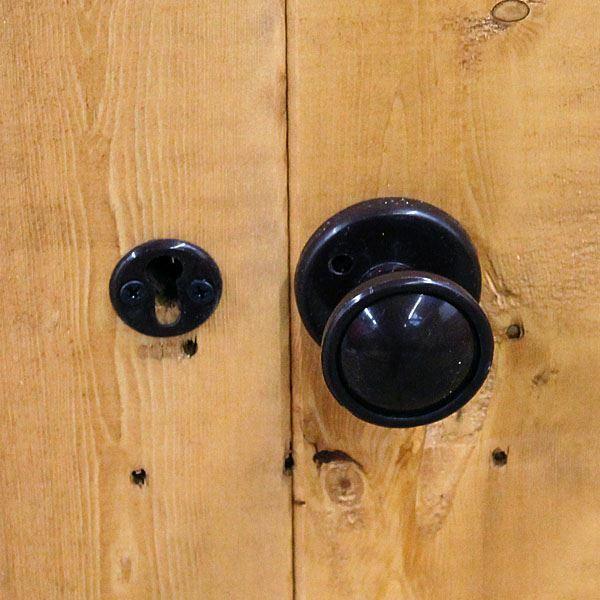 The locks supplied are a touch weak and only one shoot bolt on a double door shed is insufficient: the rarely used door requires a shoot bolt top and bottom. The rim lock is a poor idea. Review:Although when putting the shed together I found pieces didn't fit and had to be amended, damaged pieces and screws were missing aIso I had the wrong instructions. I had to make a couple of calls to Waltons who apologized. Once up the shed looked good. Thank you very much for your great feedback, I'm sorry that you had a few issues during the installation and I'm glad you are happy with your new Tongue & Groove building. Review:The quality of the shed is very good and the delivery drivers very very helpful and friendly, the after sales service is not 5 star. We have e mailed and telephoned for a copy of the purchase invoice and we are still waiting.